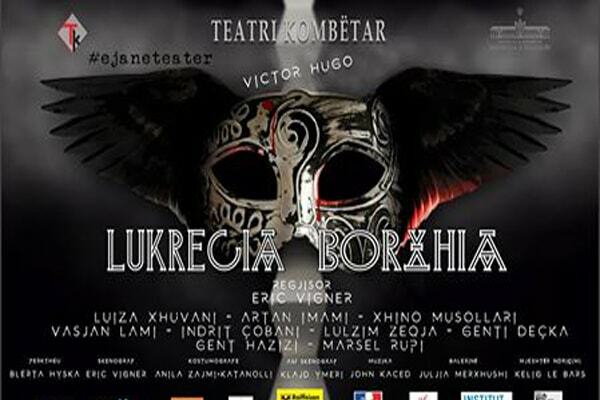 The "Lucrecia Borgia" one of the masterpieces of the French author, Victor Hygo will be presented to the stage of the National Theater by the French art director Eric Vigner. Rumors about her and her family cast Lucrezia as a femme fatale, a role in which she has been portrayed in many artworks, novels and films. The history of Lucrezia Borgia known as one of the most discussed figure of Italian Renaissance come to the public as an absolute premiere on May, 12, 13, 14 .